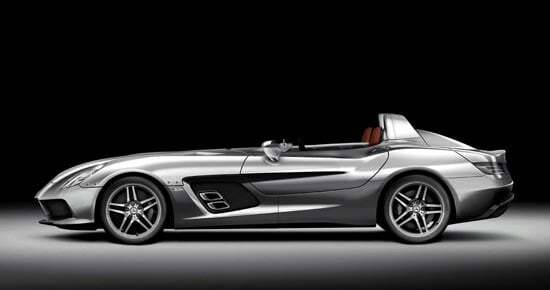 If you have some spare cash lying around, $1million to be exact, then check out the Mercedes McLaren SLR Stirling Moss. 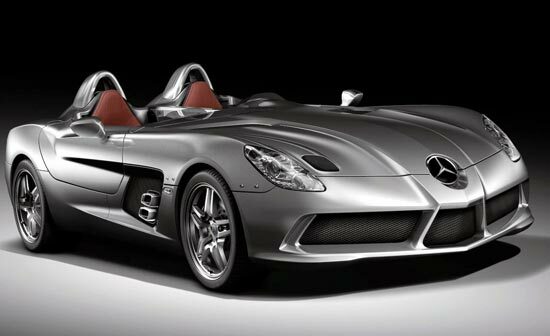 This stunning Supercar is the latest joint venture from Mercedes / McLaren, and only 75 will be built. 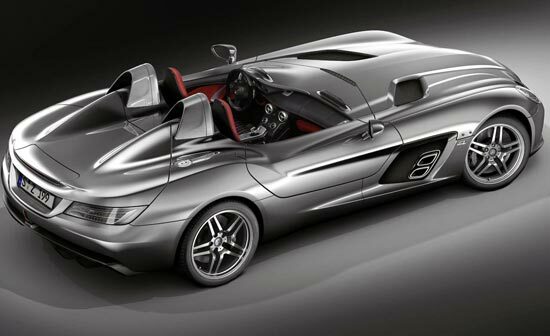 The Mercedes McLaren SLR Stirling Moss, will feature a full carbon fibre, body making it super light. 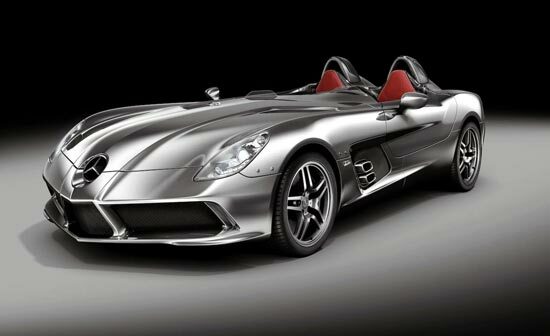 Power comes in the form of a 650 hp 5.5 litre V8, with a top speed of 217 mph and a 0-62mph of just 3.5 seconds.